Ideal for use in most applications and particularly where glass fibre media is not acceptable.Tests prove Duraflow filters can last more than twice as long as conventional bag filters.This is achieved through the development of a new fibre and manufacturing technology. 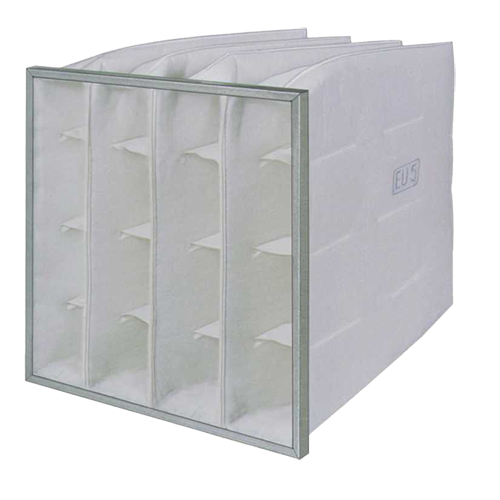 The filter media used in Duraflow is 3-4 times thicker than that of conventional materials, its density gradually increases towards the downstream side giving the filter outstanding dust holding capacity, coupled with low air resistance, resulting in longer life and reduced plant room down time. 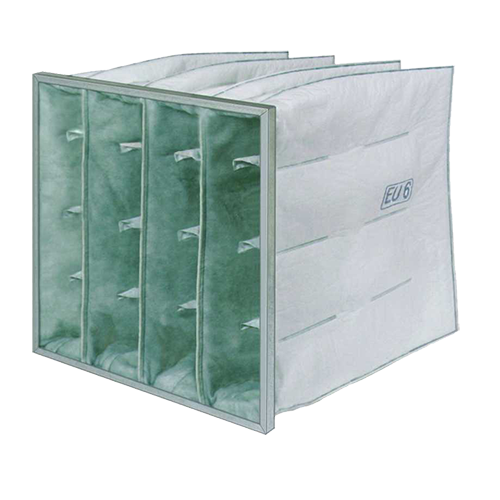 Duraflow ensures a constant quality clean air supply whatever the need. 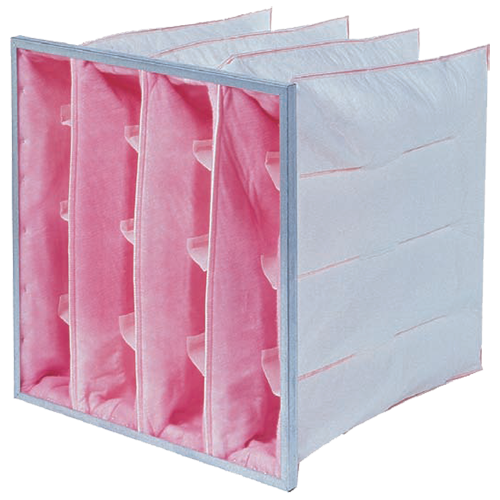 Duraflow self supporting pockets are manufactured from a patented filter media with a built in pre filter.The media is enhanced by the unique blending of two fibre types, that on contact create a long lasting and consistent electrostatic charge.This allows the clean filter to achieve its full efficiency performance from day one and throughout life expectancy, whereas the efficiency of a conventional bag filter is well below its average when clean. 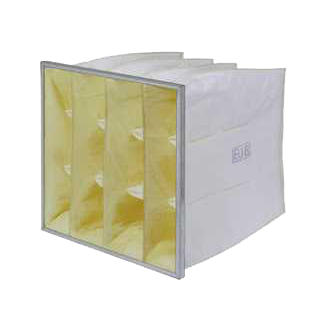 The pockets are retained in a rigid galvanised header frame ensuring maximum stability in all applications.